Its’ been a while since I wrote my last article. Alhahmdulillah , the previous article click here article received tremendous response and was viewed more than 23000+ till today. I received many encouraging comments from people who were just quite and had similar views to what I had and have come out very strongly against the fake practices that take place inside the Jamatkhana on a daily basis. I also received some negative comments from people, directly attacking my character and lowering me down by insulting my English and so on. Let me tell you, I am not a journalist by profession, I am a regular guy and English is my second language. If you speak good English, Alhamdulillah, good for you. I would love to learn my deen first than English. Some people wrote that I presented misinformation. Well, I had provided all the links as a proof that I was talking about. Those were not fabricated by me. They are still there. You may want to read that again. Now coming back to the subject of the article, I wanted to share my personal experience on what is going on in the Ismaili community. I do not want to generalize it, but this is purely based on my personal experience and the people I have met and the gatherings I have been to. I personally feel there is a great leadership crisis in Ismailis in terms of spiritual guidance. Aga khan has failed dismally in uniting the Jamat and in explaining the tariqah the way it should have been. And this has caused Ismailis around the world to start questioning their own faith. This has opened a new door for them to leave Ismailism and join the mainstream Islam. Especially, the jamat in the remote of parts of India and Pakistan who live under the tyranny of hopeless jamati leaders. Some of of the readers may find this smoky but let me present the facts. In recent past, there has been great dawah work done around the globe. 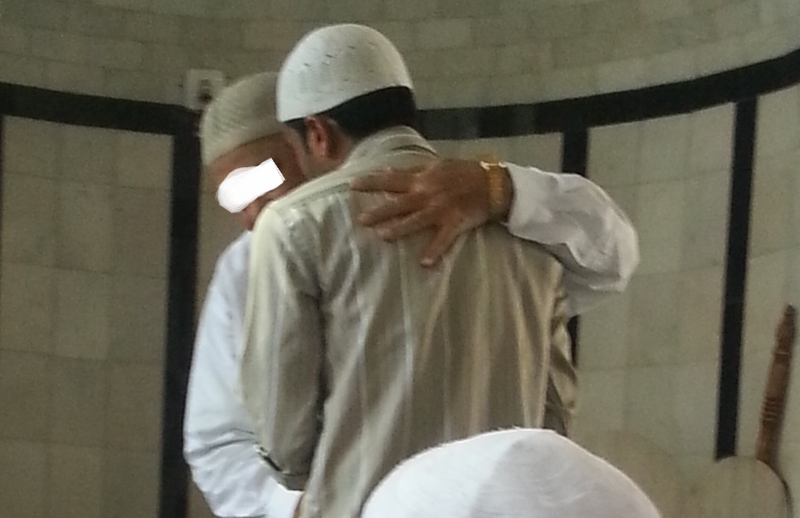 Be it in the form of Tablighi Jamat, Universal Organization, Sunnat Khoja Jamat etc and many other small institutions who are holding hands of such Ismaili brothers who did not know how to pray or where to start and Alhamdulillah hundreds if not thousand Ismailis have attended the dawah conferences and are turning towards Islam. We have visited many Ismaili families who have come up openly opposing the Ismaili Jamatkhana practices. Another reason which is very common for the Ismaili brothers to feel disconnected is the lack of Islamic values in his own family. He has not set any single example to be followed for his murids. Building museums and so called centers does not earn the pleasure of Allah but Masjid does. Aga Khan needs to clear the air that he is nothing but powerless slave of Allah and equally dependent on Allah for his needs and tell the Jamat to stop praying him and ask for everything to Allah directly.